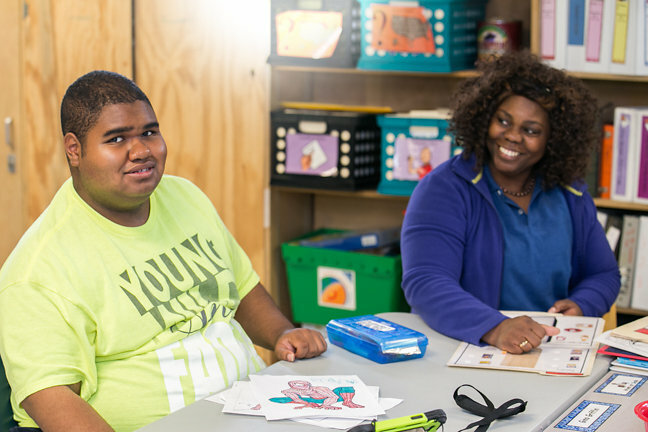 At Easterseals Nevada, we refer to Human Services as Capability Services. 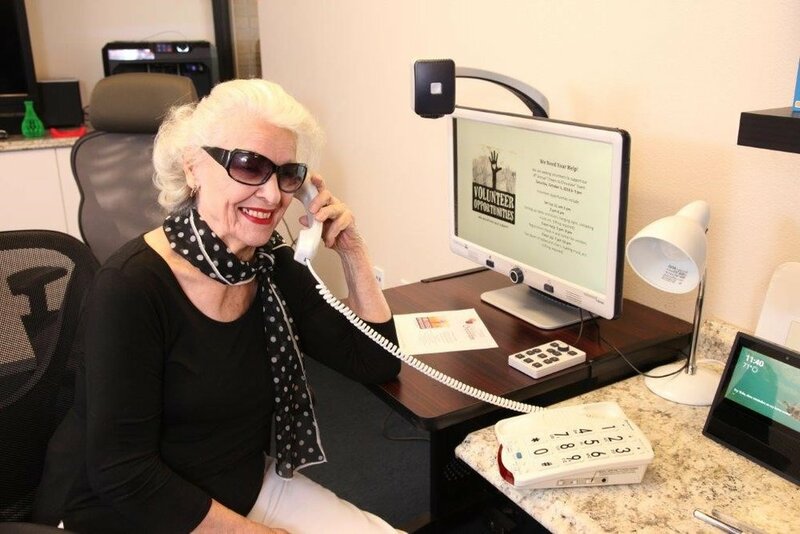 Capability Services promote independent living and enhance and enrich the lives of our clients. WHAT HUMAN SERVICES DO WE PROVIDE?